The United States and China have not yet reached a deal on Chinese telecoms giant ZTE that would lift crippling sanctions against the company, top US economic advisor Larry Kudlow said Wednesday. 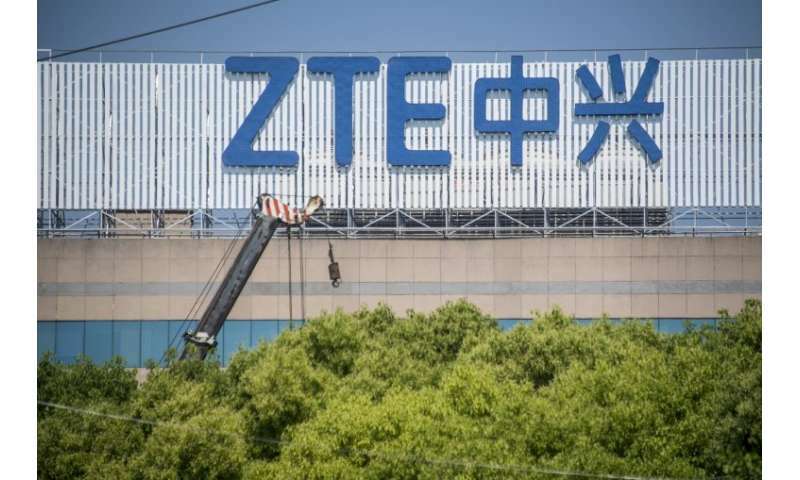 ZTE was fined $1.2 billion in March 2017, but in April, Washington banned the sale of crucial US components to the firm after finding it had lied multiple times and failed to take action against employees responsible for sanctions violations. Trump appeared to confirm that a deal had been reached in a tweet on May 25, but subsequent broader US trade talks in Beijing on US tariffs on aluminum and steel ended inconclusively with no mention of the ZTE matter. Democrats and some Republicans have vehemently opposed any deal on ZTE, which has been deemed a cybersecurity risk, but Trump cited the potential loss of US jobs if ZTE is forced out of business.